Published: July 20th, 2018 by admin. Filed in Outdoor Umbrellas and tagged Café Umbrellas. Are you looking for ways to increase your café’s revenue? While there are many things you can do, one way to ensure more foot traffic and sales is to capitalise on your outdoor space. Providing outdoor seating will make your café more appealing, while also allowing you to seat more customers. However, you also need to ensure that your outdoor seating space is cool and comfortable for your customers. For this, commercial grade café umbrellas are the perfect solution. 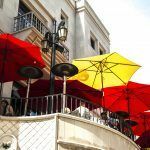 Café umbrellas are an affordable, lightweight and flexible shade solution, which are specifically designed for use in cafes, restaurants and marketplaces. As the owner of Ashadya Shade Sails & Blinds, today I will offer you some compelling reasons why you should consider investing in café umbrellas. So, continue reading this article, and by the time you’re done, you’ll realise just why your café needs café umbrellas. Adding large-sized café umbrellas to your outdoor space is a great way to make your café look more elegant and appealing to customers. Outdoor umbrellas allow you to add character and personality to your café, while also allowing you to create a beautiful shaded seating space. 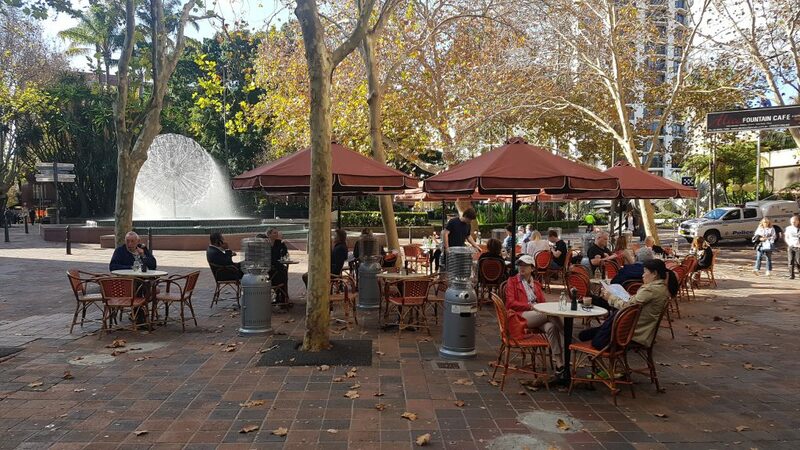 For cost-effective outdoor umbrellas in Sydney that will add visual appeal to your café, look no further than our SU2 range at Ashadya Shade Sails & Blinds. Our high-quality café umbrellas are designed for heavy-duty commercial use and are made out of top quality materials. Our umbrellas also come in a range of designer colour options for you to choose from. 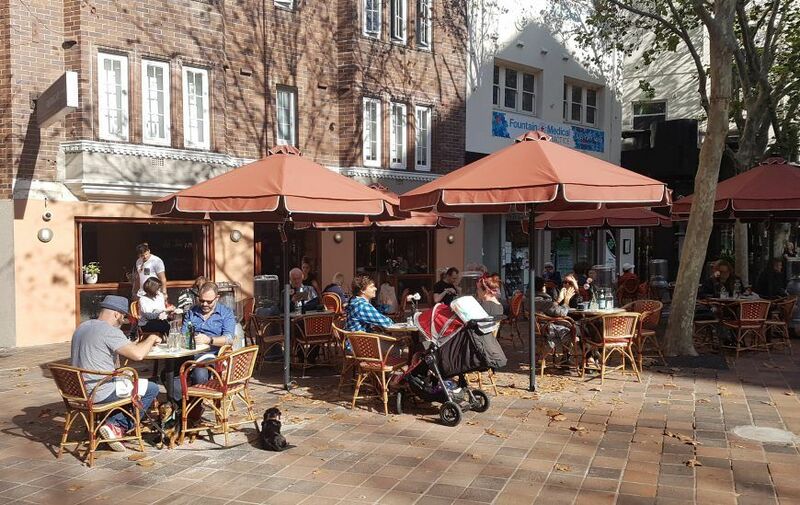 Another reason your café needs café umbrellas is that they will help you provide all-weather outdoor seating to your customers. 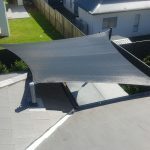 While they will provide cool shade from the sun’s heat in summer, they will also keep your customers dry from wet weather during winter. However, you must be mindful when choosing café umbrellas. You want to choose high-quality café umbrellas that are made from high-quality waterproof fabrics, such as those we offer at Ashadya Shade Sails & Blinds. Our outdoor umbrellas are manufactured from premium solution dyed fabric (2 year warranty) to offer protection against the sun’s heat and UV radiation (UPF 50+), as well as waterproof fabric options for rain protection. Let’s face it – owning a café is not the easiest business choice, especially with all the competition around. That’s why you need to do everything you can to make sure that your café stands out from the rest. Café umbrellas will allow you to do just that. While outdoor umbrellas will increase your café’s aesthetical appeal, you can also have them customised to meet your branding requirements. At Ashadya Shade Sails & Blinds, we can customise our outdoor umbrellas to reflect your branding colours and even incorporate your logo on them. With our café umbrellas, you can rest assured that your café will stand out from the others and attract more customers. If you own a café, you must consider investing in café umbrellas. Cafe umbrellas will make your café look much more elegant and visually appealing to customers, and they will allow you to offer all-weather outdoor seating to your customers. Additionally, by incorporating your branding and logo on outdoor umbrellas, you can use them to stand out from the competition. 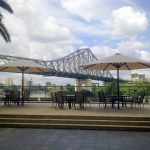 For quality commercial-grade café umbrellas in Sydney, consider us at Ashadya Shade Sail & Blinds. Contact us with your café umbrella requirements, and we’ll get back to you with a free quote!